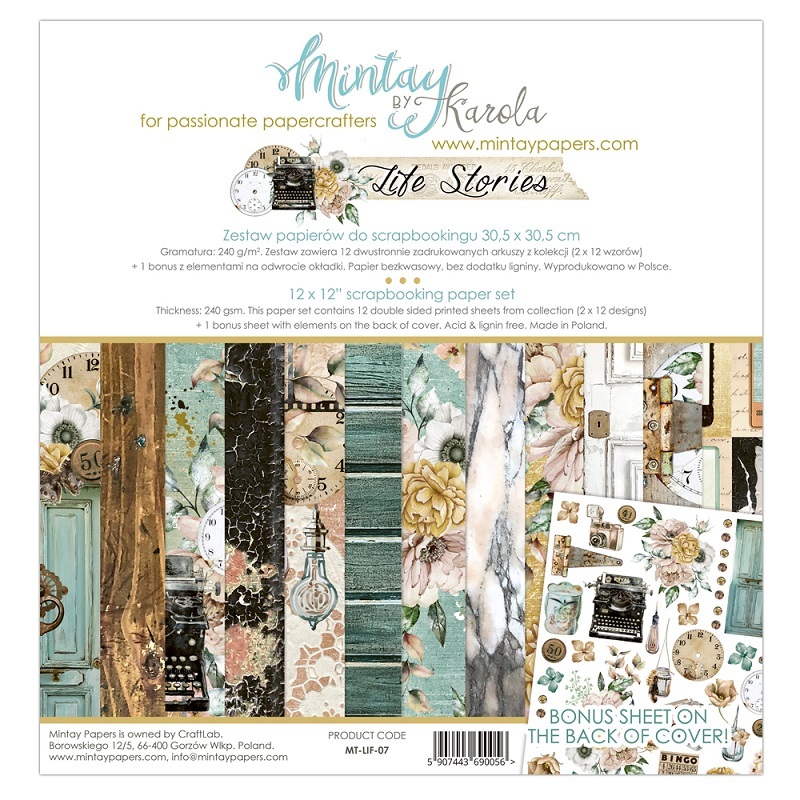 The Mintay collections feature versatile motifs that work well for a variety of applications. 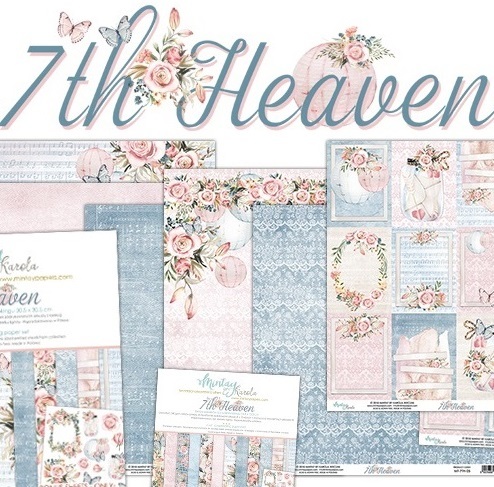 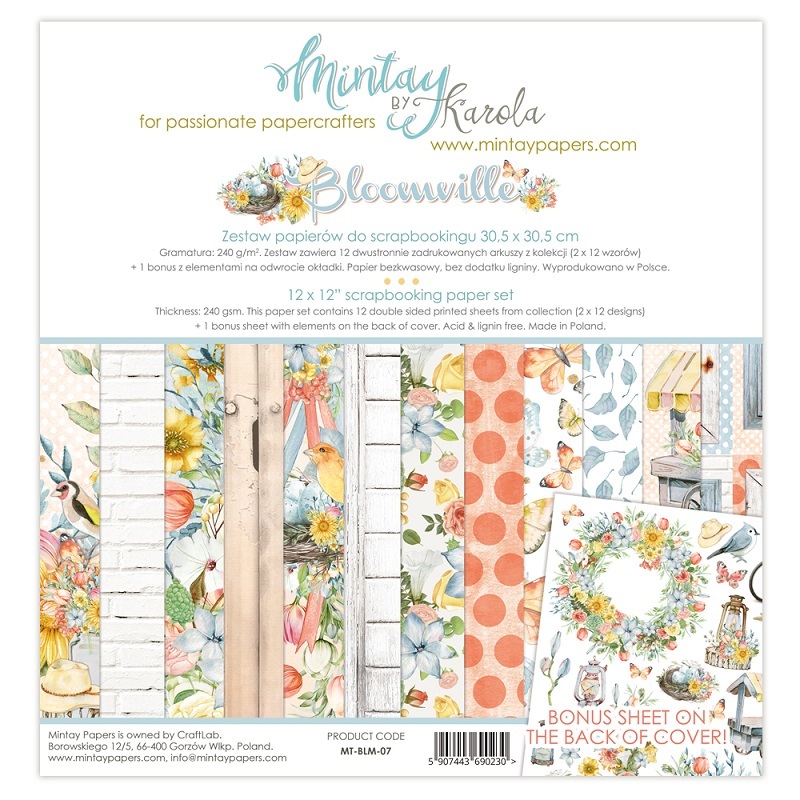 The multitude and detailed images/motifs that you can cut out and use as embellishments or layers, illustration arrangements and color palettes – everything has been well thought out. 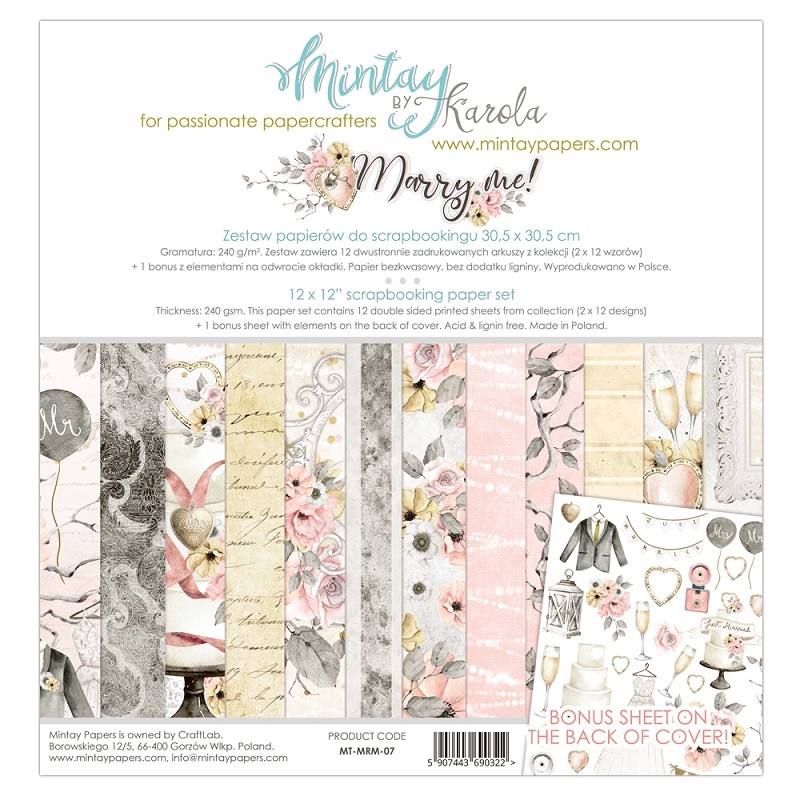 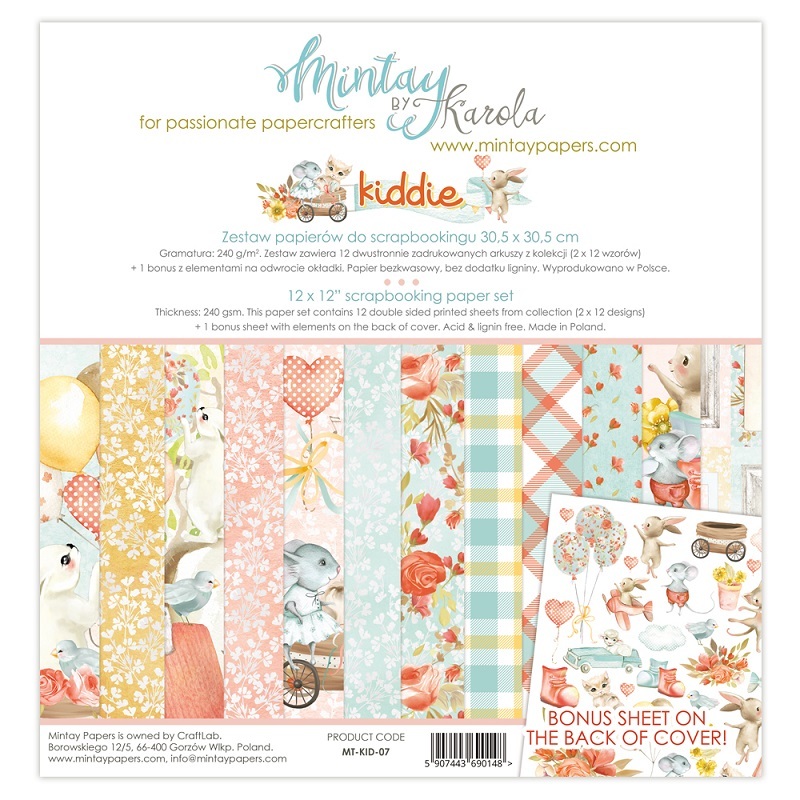 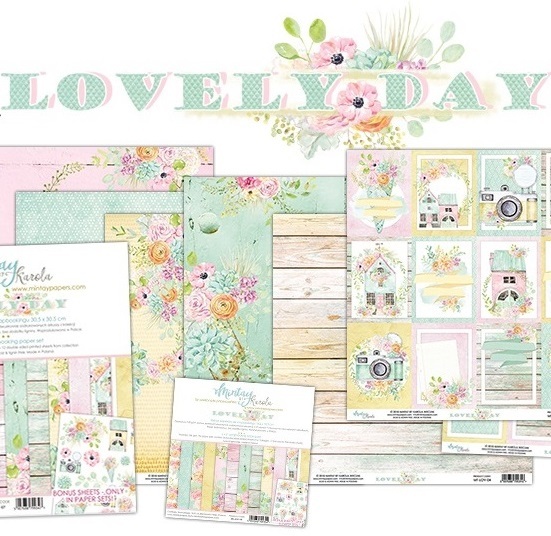 These papers are heavy-weight, perfect for the card-maker or scrapbooker.